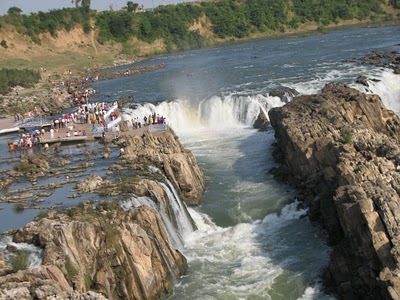 Jabalpur, the main city of Madhya Pradesh is turning the favorite place for tourism. 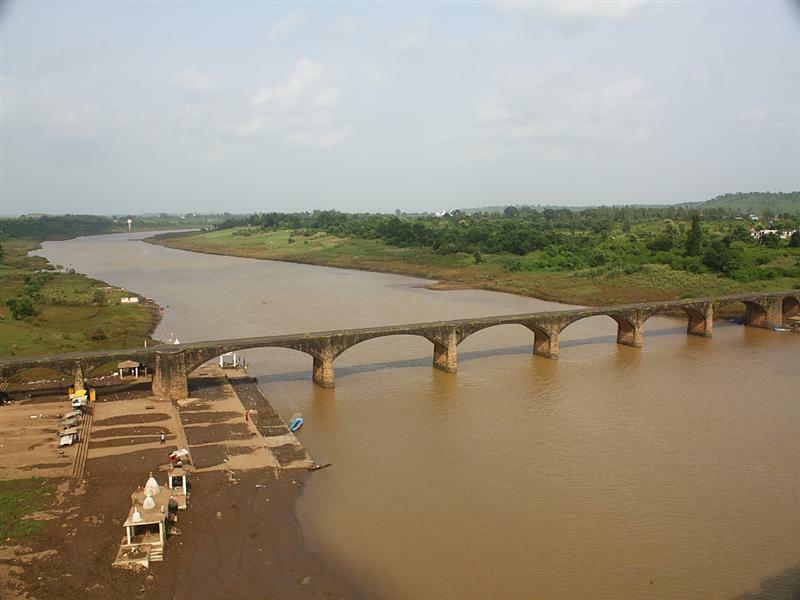 This oldest city shores the sacred Narmada River with some other rivers such as Hiran, Ken, Gour and Sone. Here tourist can enjoy the world-famous Marble Rocks, and the unique shapes made by the river flows. The deep water fall at different spots in the river is special spots as well. Resort enjoyment of Jabalpur is famous in the world as Jabalpur was the capital of the Gond Kingdom in the 12th century. However, later the city was ruled by Kalchuri Empire. 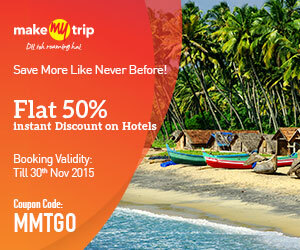 Looking for the tourist spots; there are ample of historical places where visitors can enjoy. 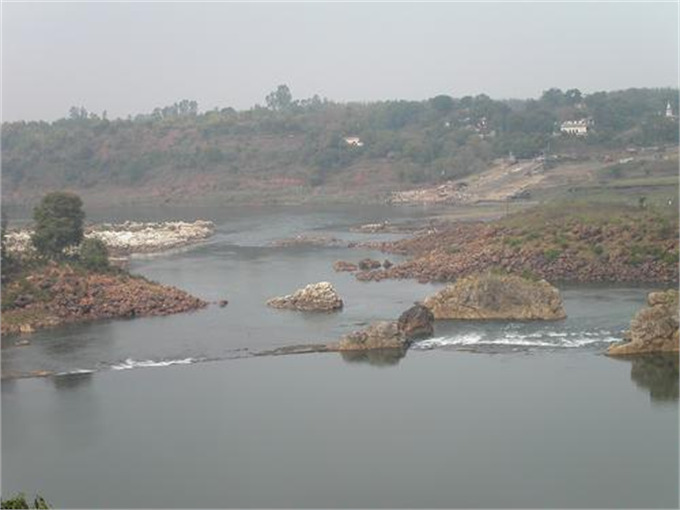 Presently, Jabalpur city is the important managerial, commercial and trade hub of Madhya Pradesh, India. Talking about the season period for visitors reaching the place is good between Septembers to March. Summer's season is very hot in Jabalpur so avoiding the city at such period is better. Rest of the period is the best time to attain the city. Bhedaghat: Marble Rocks are always special things to enjoy in Jabalpur, but a tourist has to reach Bhedaghat for rocks. Approximately, 25 km river flow direction is full of marbles and beside the road permits the guests to enjoy the view of white rocks with no difficulties. Sunlight shine on white marble peaks is amazing experience. The spotted shadow on river water is dissimilar thing as well. 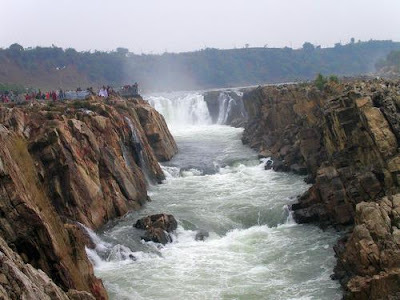 Dhuandhar: The waterfall spot in Jabalpur is known as Dhuandhar, which is positioned at 25 km distance from the city. 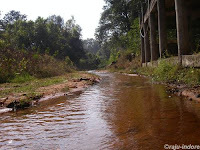 The name of spot is Dhuandhar, which means smoke flowing water. Dhund is Hindi word, which means smoke. The dropping water to white marble from the height creates vapors and looks like white smoke. Chausat Yogini Shrine: The temple positioned at the rock hill is available through long steps. 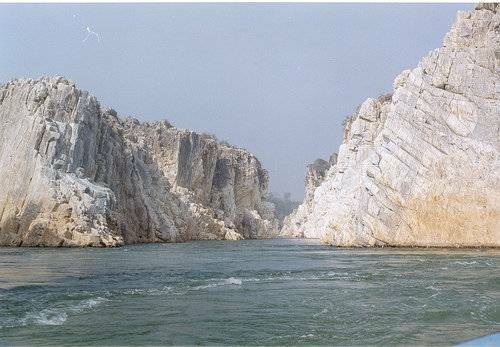 Visitors can take pleasure of astonishing view of the Narmada River flowing from the sharp gap of Marble Rocks. 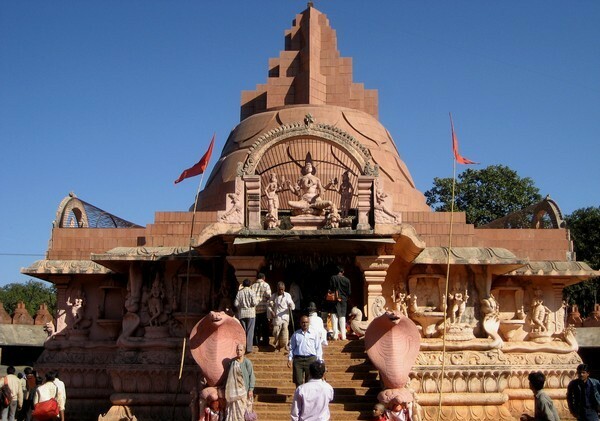 This shrine is dedicated to Hindu God Shiva and construction era was 10th century. The elegantly carved stone of divinity belongs to the Kalchuri period. 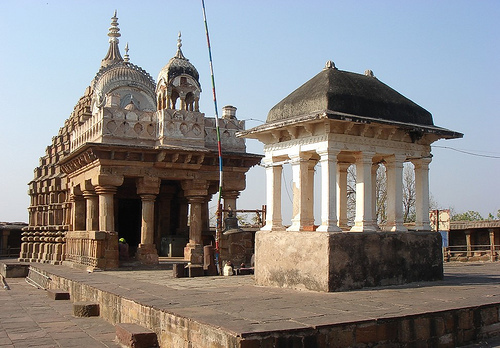 As per sources, this oldest temple is linked to the Gond Ruler’s Queen Durgavati. 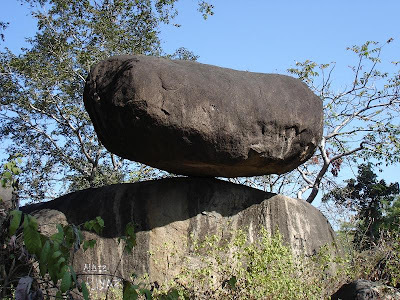 Balancing Rock: The big volcanic rock balanced on hills of Jabalpur is big spot for visitors. The popular thing about this rock is balance, which can manage the earthquake of 6.5 mag. Bargi Dam: this versatile plan on river Narmada is one more tourist spot. The regional authority has begun the cruise boat runs on the river. 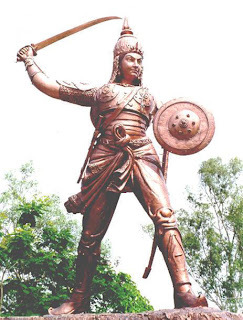 Memorial and Museum (Rani Durgavati): This museum was founded in memory of the popular sovereign Durgavati. The museum contains countless inscriptions, sculptures and primitive relics of the queen. 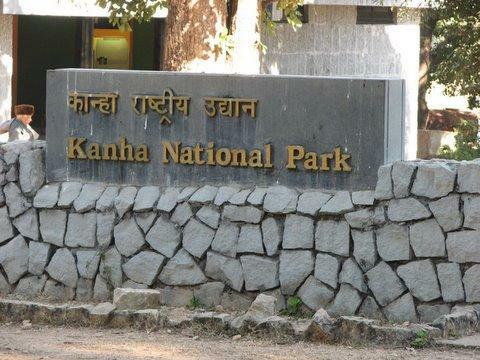 National Park (Kanha Kisli): this Indian tourist place is very close to Kanha Kisli National Park (KKNP). KKNP is added into the list of largest parks in India's housing Tiger and many wild animals. 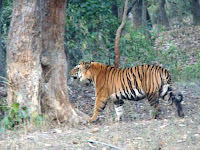 Save tiger program in India was started from this park, though the project was spread to all parks later. People from various nations are reaching Jabalpur to take pleasure of KKNP. Visitors are regularly coming from different cities and countries as well. BNP (Bandhavgarh National Park): another national forest near Jabalpur city is BNP having biggest quantity of tigers in the whole world. 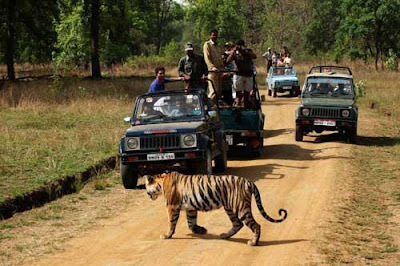 Watching tiger from close eyes is possible in this park only. 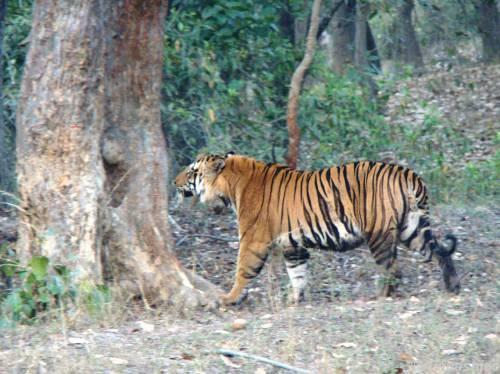 Experts say white tiger was exposed in BNP, Jabalpur. MMF (Madan Mahal Fort): castle constructed by the ruler Raja Madan Shah is one more tourist spot in Jabalpur. Stunning sight of the city from this fort is amazing experience, especially for outsiders. Bajnamath and Sangram Sagar: the best example of architecture in Jabalpur is Bajnamath and Sangram Sagar constructed by King Sangram Shah, while it took enough time to get construction finished. 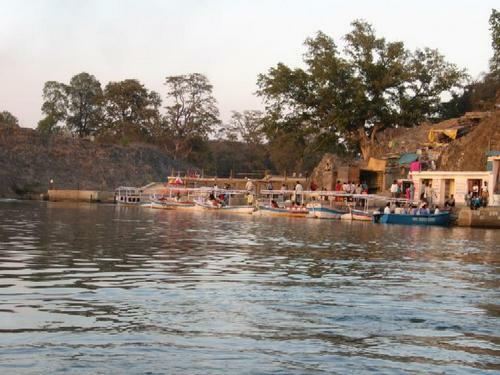 Gwari Ghat: closest ghat in Jabalpur is situated close to Narmada River which is popular as holy dip. 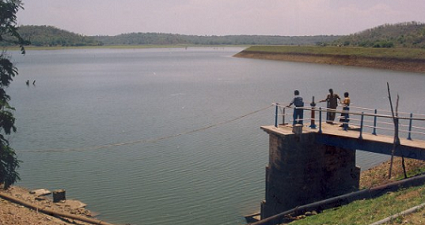 Tilwara Ghat: this is the ghat where the ashes of Mahatma Gandhi were immersed. 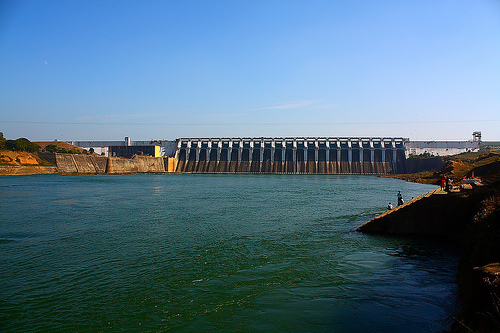 Khandari Jalashay Dam: wild animal reserve and stunning dam on Narmada river are one more tourist place in Jabalpur. Temple of Gopal Lal: Temple of Lord Krishna situated at hanumantal Nagar is the next tourist destination in Jabalpur. 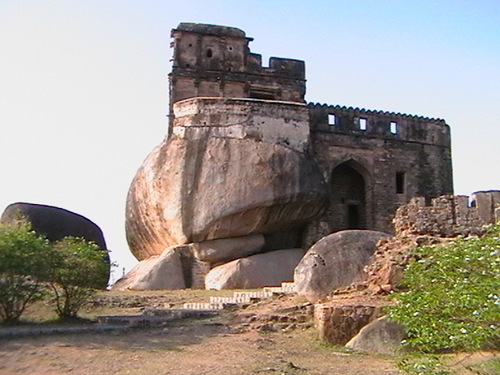 By Air: domestic airlines are offering the flights from major cities to Jabalpur. Direct flights of Kingfisher Airlines from Delhi to Jabalpur are available on the daily basis. Flights from other domestic airlines are also available but tourists must check the schedule before booking the tickets. By Rail: the direct trains from diverse cities of India are available to reach Jabalpur. Superfast trains from Kolkata, Mumbai, Ahmedabad, Bhopal, Jaipur, Bandhavgarh, Lucknow, Patna, Chennai, Hyderabad, Pune, Varanasi, Patna, Bangalore, Goa, Nagpur, Vadodara and New Delhi are available. By Road: Visitors hiring the cab or driving through their own vehicle should get connected to NH7, which is linked to Jabalpur city. Tourist can also go through NH12 highway passes from Jaipur to Jabalpur. Buses and taxies are accessible to reach Jabalpur from different states and cities of India.